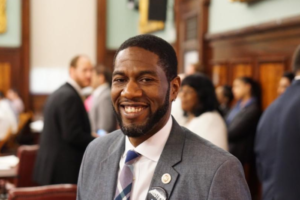 Rochester For All is hosting Jumaane Williams for a meet and greet and continental breakfast. Williams represents parts of Brooklyn in the New York City Council. He is exploring a campaign for New York Lieutenant Governor. 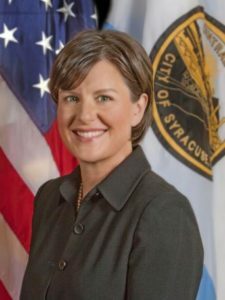 Williams will also appear on Connections with Evan Dawson on WXXI at 12pm. 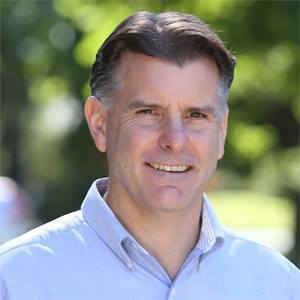 Rochester For All is hosting Terry Gipson, Democratic candidate for Governor. Gipson previously served as State Senator for the 51st District, representing Putnam and Duchess Counties.